I don't have any time. I'm so busy! 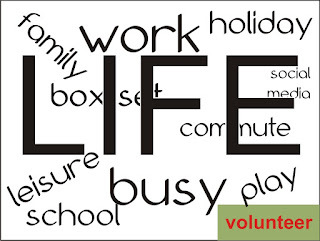 We're all really busy, for some it's almost a badge of honour, "oh, I'm far too busy" or "I don’t have any time" and this means that some of the voluntary needs of charities are not being met. However, this phenomenon has been recognised for a few years and has led to microvolunteering - a series of easy tasks that can be done anytime, anywhere, on your own terms, it can involve anything from signing a petition or retweeting a message a few seconds each to helping out with citizen science by reporting sightings (5-10 minutes) or taking an hour to count birds in your garden in activities such as the RSPB's Big Garden Birdwatch. None of these represent a long term commitment beyond completing the task in hand but all add to the wealth of volunteering carried on everyday across the country, in all sectors not just the countryside and wildlife ones. Today is a day to raise awareness of this concept designed for time-poor people. Microvolunteering platforms, volunteer involved organisations and individuals join together in a synchronised effort to demonstrate the empowering potential of the microvolunteering. Moreabout Microcolunteering day here. 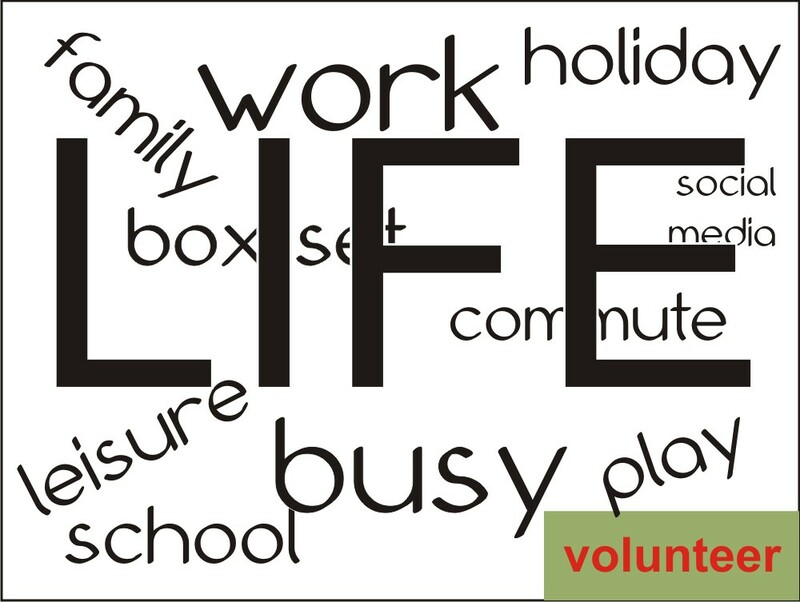 In 2012 Nesta funded Institute for Volunteering Research and National Council for Voluntary Organisations to carry out research exploring the opportunities and challenges that micro-volunteering presents for individuals and organisations. This was a qualitative research project in which a variety of methods were used to gain a fuller understanding of micro-volunteering from a range of perspectives. The fieldwork was conducted between August 2012 and June 2013 and the report was published in November 2013. Our CJS Focus on volunteering published in February 2014 carried some excerpts taken from the full report, see these here. To help you start your own microvolunteering programme and tap into this source of voluntary help download the NCVO's guide: Giving a little time A practical guide to exploring and developing the potential of micro-volunteering for your organisation. Here (PDF).